Question One: I have a restaurant online ordering & delivery company. However I also offer a free national menu directory with over 70,000 restaurant menus across the country. Why am I increasing national traffic, but can’t seem to increase local organic & mobile traffic? We’ve been trying to SEO local/mobile but can’t seem to get anywhere for the past several months on this front, while traffic to the rest of the website nationally is growing. Any thoughts? Our Response: The simple solution is to partner with relevant local sites to increase your number of high quality links, as well as your ranking. Continue to actively promote your site and brand to local customers. You can also create locally-optimized pages that signal to search engines that you address the local audience (separate pages on your site that include the City and State in the Title tags, locally optimized content, and a local address/phone number). Additionally, you can encourage your customers to leave local reviews for your business. The more reviews you have, the higher and more relevant you become in the search engines for your main keywords. To get more mobile traffic, optimize your site for mobile devices. Make your site mobile-friendly so that it shows up similarly across desktop and mobile devices. This process is not a simple or a fast one. It takes time in order to start seeing results. The best thing you can do is to be patient, and continue to iterate on your marketing strategy. 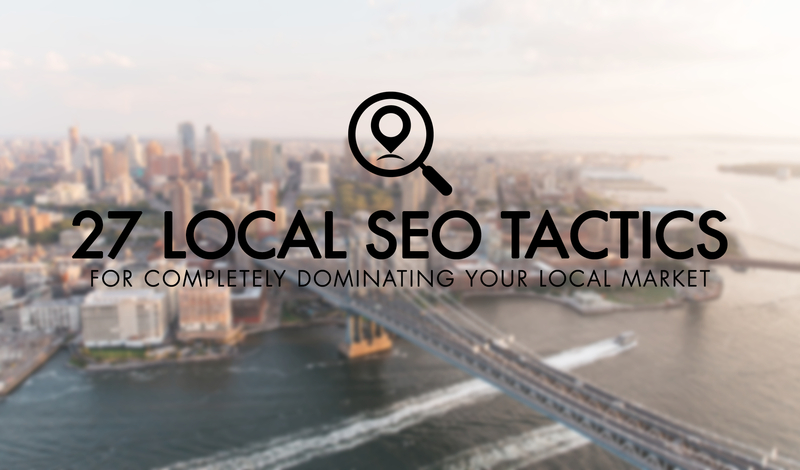 Here is a helpful article you can read about local SEO optimization, as well as an article on what local tasks you can consider updating for your online presence. Question Two: What is a good domain authority, and how does it fare in the search engines? Our Response: Domain Authority is a calculation of how well your site is ranked in search engines. Domain authority takes into consideration a number of individual SEO factors, similar to how Google takes into consideration how it ranks a site. Basically, the higher your score, the better your ranking given by Google. A good way to boost your ranking over time is to increase your website optimization, quality backlinks and content. For more information, here is an article we recommend reading on domain authority. We hope this helps!